← The Perfect Card for Any Harry Potter Fan! 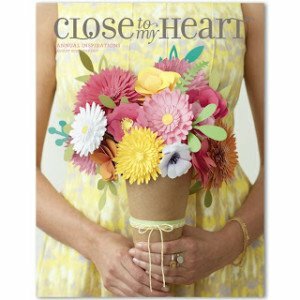 It’s here…Close To My Heart’s 2016-2017 Annual Inspirations Idea Book/Catalog. It’s time to be inspired! There are so many wonderful *NEW* products. 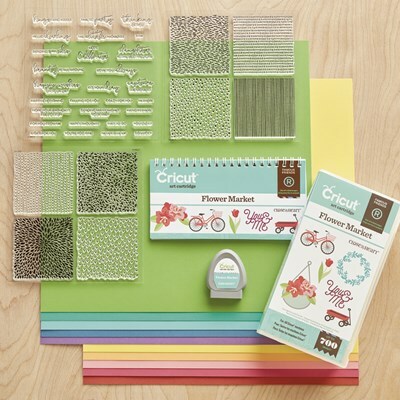 First–you guessed it–a *NEW* exclusive Cricut Collection. Meet the Cricut Flower Market Collection! Just like all of the predecessors, this collection contains 700 images. The images found in this collection include flowers, stems/leaves, containers for flowers, banners, a font and more. 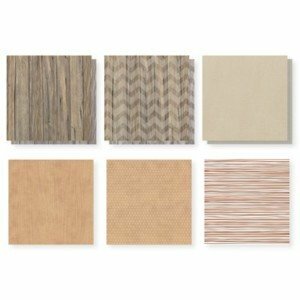 This collection is perfect for year-round use!  *NEW* Color of the Year–introducing Sea Glass! It’s so gorgeous. And it pairs beautifully with so many colors, too. 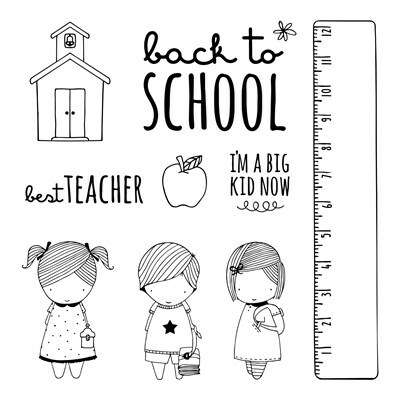 Of course, there’s a plethora of *NEW* stamps, too! 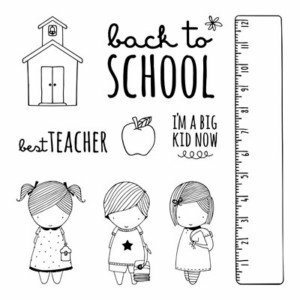 With the start of school just around the corner, the School Kids Stamp Set seemed like a perfect set to feature! 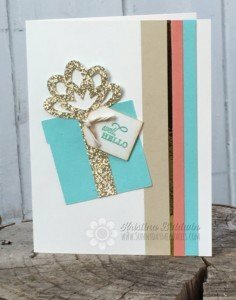 And since we are talking about *NEW* Stamp Sets and the *NEW* Sea Glass Color, I couldn’t resist sharing this card I made using the Short & Sweet Stamp Set. The final product line I will discuss today is our *NEW* Fundamentals Collections. 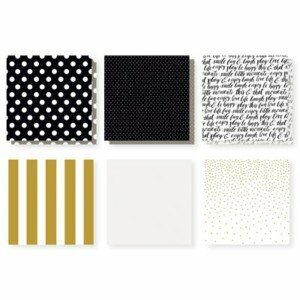 These collections are truly “fundamental” for any of your needs–scrapbooking, cardmaking and papercrafting. Want to know how you could get some FREE? Of course you do! the Uptown Fundamentals for FREE–and sooner than September. See you tomorrow! 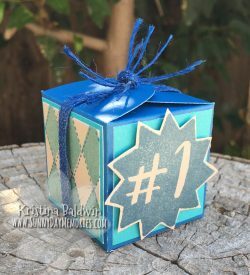 This entry was posted in Announcements, CTMH Card Ideas, CTMH Cricut Projects and tagged Close To My Heart, Cricut Flower Market, Scrapbooking supplies, using clear stamps card making. Bookmark the permalink.